Already own a home in the Atkinson subdivision? Thinking of selling? Click here and read about current search trends & our web network. 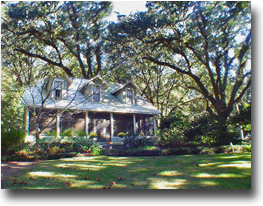 Atkinson subdivision is walking distance at approximately 300 yards East of Mobile Bay in Fairhope, AL. The small community is a quick walk to downtown and its numerous attractions such as: restaurants, unique boutiques, art galleries and various other amenities that keep Fairhope, AL on the list of top 100 best places to live in the United States. If you need further info, have questions or would like to schedule a viewing for any of the homes for sale in Atkinson or any other properties in the area, please email info@condoinvestment.com or call 251.Area.Pro (251-273-2776) for immediate assistance.